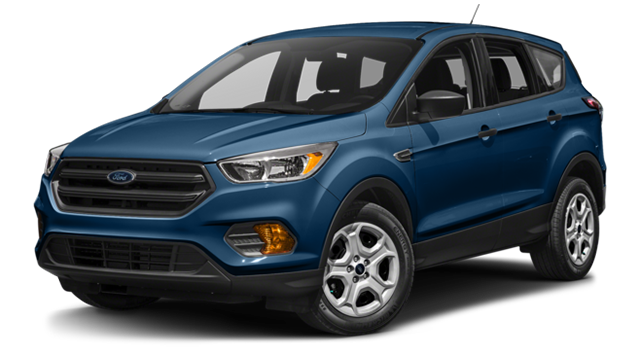 Drivers in the Kansas City area looking for a new SUV may find themselves comparing the 2018 Kia Sportage against the 2018 Ford Escape. Side by side, it’s easy to see why the Sportage is the right choice for you. With outstanding performance, excellent features, and a great price tag, it’s hard to say no. Take a look at how these two vehicles compare, and then come visit us today in Lee's Summit to give the Sportage a test drive! 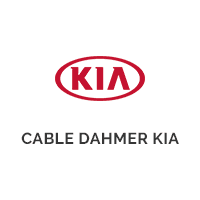 Experience the Sportage at Cable Dahmer Kia Today! You’ll find these great specs and features, and more, across our entire 2018 Sportage inventory. 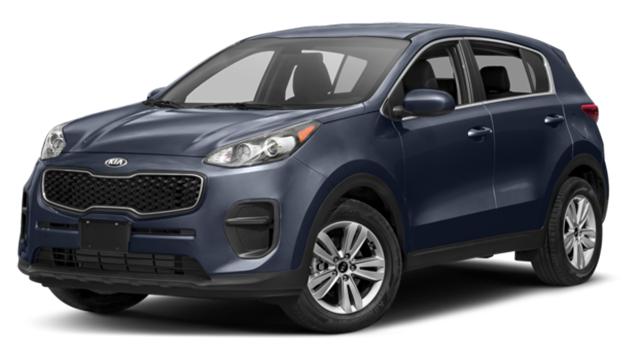 Not only does the Sportage offer what you want out of an SUV, it also has a starting MSRP of $23,600 compared to the Escape’s $23,940. Come see the difference for yourself by visiting us today near Independence, or contact us with any questions you may have.